Click on the product on the left side of this page to read more. 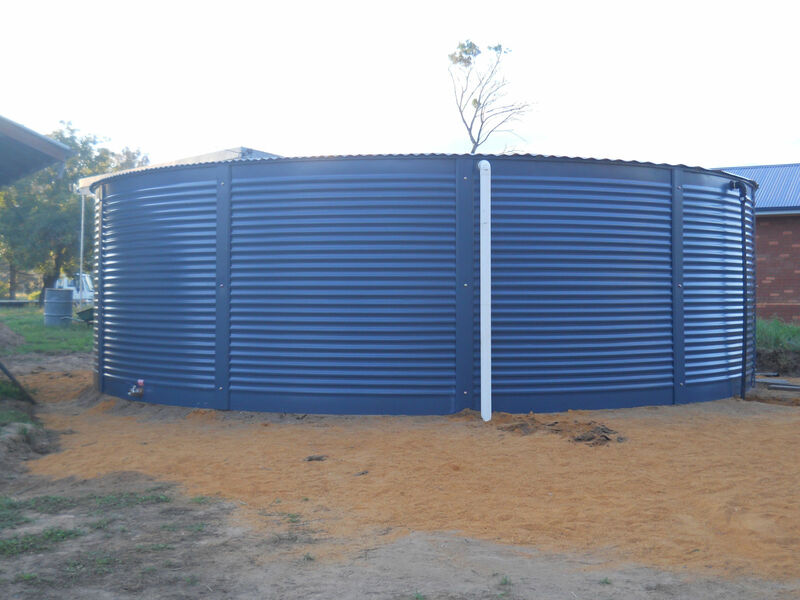 In addition our tanks come in a wide range of tank sizes and capacity to suit any site. – The high quality Aqualine tank liner is a .75mm thick liner manufactured to the highest standards which insures it hold water over the long terms. An Aqualine tank can be manufactured with higher walls to give you larger capacity with less diameter.